Oh how some helpful questions that unfortunately were unasked, might have helped Evie! “How are you doing today? Are you okay? Is there something else I can do to help you learn? I had an eye-opening conversation with a young woman (we’ll call Evie) this past weekend who expressed a lot of regret about teachers not understanding her when she was in elementary school. “They didn’t get what I was about,” she said with an enduring sadness in her voice. I listened carefully to Evie express a frustration that might have been mitigated, I thought, if her teachers had asked a simple question: “Why do you keep bringing these figurines to school, Evie?” No one asked. Think about it…instead of asking a question to get Evie’s own view of her needs to succeed in school, Evie’s teachers seemed to have assumed that her figurines were toys, not allowed in school because they are viewed as distractions. Evie’s description to me of her figurine (toys) was the opposite of her teachers’ view. For Evie, the figurines helped her focus! This insight was unfortunately too late to help Evie, but I made a note to myself that I should remember to ask more helpful questions of children that I reach and teach this school year. I mentally promised to not take students’ behaviors for granted or interpret them only through my own perceptions. 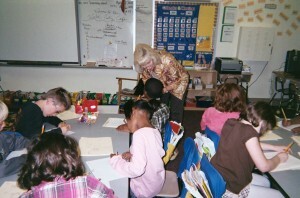 Helpful questions unasked block opportunities for children to discover and express themselves. Helpful questions unasked prevent students from fully feeling the care you have for them, not just those with special needs, but every child that brings a different learning style to school. 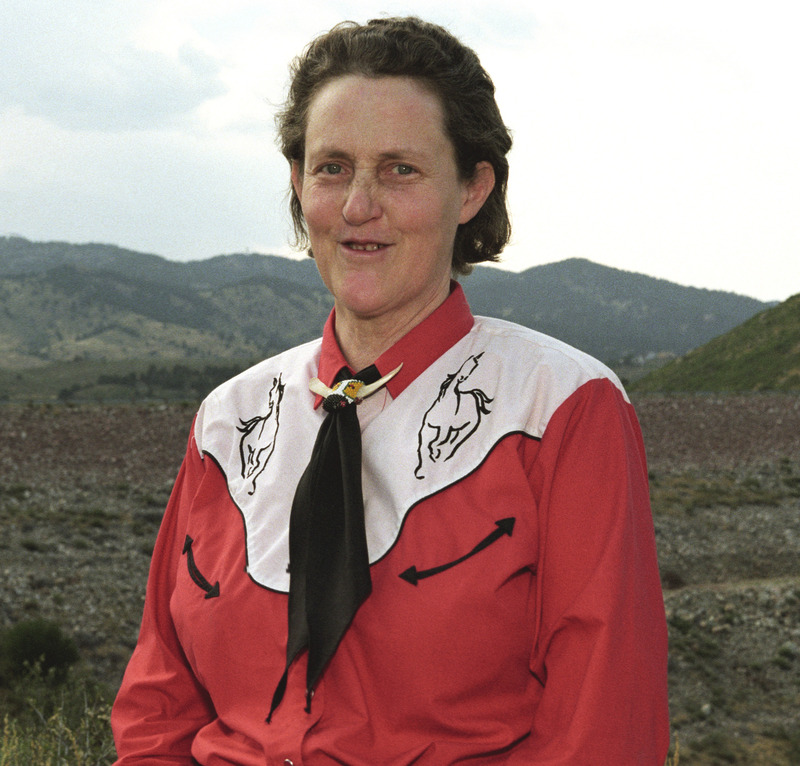 Dr. Temple Grandin, author of numerous books, including her most recent, DIFFERENT…Not Less (Future Horizons, Inc. 2012) forms questions and answers that revolve around acknowledging her book’s title. Temple’s themes focus on the nuts and bolts of how educators can embrace strategies that direct children (with autism) to vocations where their skills will help them shine. If you work with children who have autism in any form on its wide spectrum, it may be useful to consider Temple’s recommendations, listed below, for helping others deal with autism. In the world today, Temple’s approaches may be applicable to all student populations. These are no-nonsense ideas based on the challenges that Temple personally faced as a child and young adult. Her ideas are supported by evidence-based research – all pointed at overcoming obstacles. Temple’s suggestions could also be put into the form of helpful questions, as in HOW can I modify the learning environment to accommodate my students who have sensory challenges? This brings the conversation back to the young woman who talked this weekend about the figurines in her desk that helped her stay focused, but were confiscated by teachers that didn’t understand their value. In an interview I had with Temple at a signing for her newest book, she told me about a teacher who was one of two important people in her young life. Temple briefly described her as “a very good third grade teacher.” The teacher excelled in math instruction, making it interesting in a “1950s classroom.” That teacher could have been more restrictive, as was the norm at that time, but she didn’t do that. She allowed Temple to be herself in school. Managing a classroom full of children who bring different learning styles to school can be overwhelming for the most experienced teacher. Temple’s “TO DO” list may seem a bit overwhelming, too. But, as time permits, Google Temple Grandin for more information on her teaching philosophy, and keep adding to your own list of helpful questions not to leave unasked. Please send comments, share this post, and subscribe to attentionology.com. ‹ Cook Up Cupcake, Sandwich and Pizza Poems!